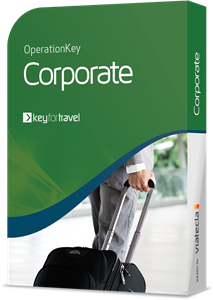 KEYforTravel Enterprise is a powerful, robust and complete modular travel platform that works with a number of booking engines, allowing agile and profitable day-to-day management front office operation such as reservations control, payments, documentation generation with a direct link to the booking engines. 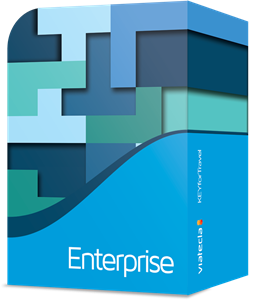 It is also connected to the sales interface that best suits your needs, either in stores, call center, website or mobile with the possibility of promoting your business. 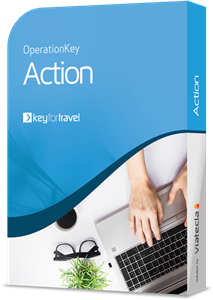 KEY Action is targeted for leisure travel or retail, either traditional business - physical stores and call center - or online business. Integrated billing and suppliers' reconciliation. 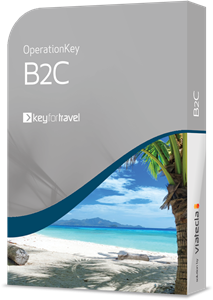 Key B2C is targeted for travel agencies that want to have an online presence. Product upselling to increase the value of the sale. B2B website to increase sales and product distribution. Online booking tool that allows corporate customers to manage their own bookings. 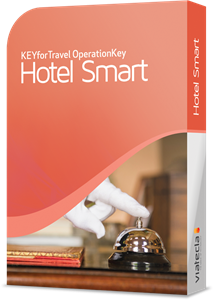 Hotel Smart is suited for travel agencies. It searches hotel suppliers and displays the best prices and availability in your screen. Reduction of your operational costs and faster responses to your customers' requests, as you will have all the information and prices in one single screen, instead of multiple platforms. 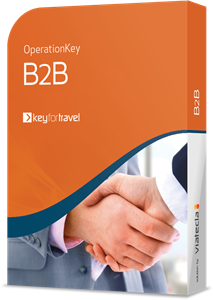 Provides your operation with a web based environment, accessible anywhere, where suppliers' hotel fares are compared and the best one is showed. Uses the map to search for the best suitable property and book it, sending the voucher directly to your client. Your travel agency contracts' and commercial agreements will be applied, so you will not lose the relationship with your suppliers.